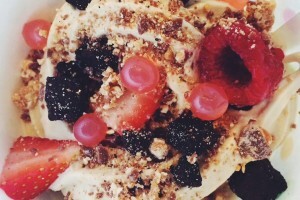 Sweet Yo’s SE strives to bring you only the finest frozen yogurts and toppings. With classic frozen yogurt flavors such as Classic Vanilla and Fudge Chocolate Brownie, and new favorites like Caramel Apple, Watermelon Cooler, Pina Coloda, and Yellow Cake Batter, we want your taste-buds to be continually excited. That’s why you can find our extensive list of frozen yogurts rotating regularly, to feature 8-12 flavors in-store, every day. 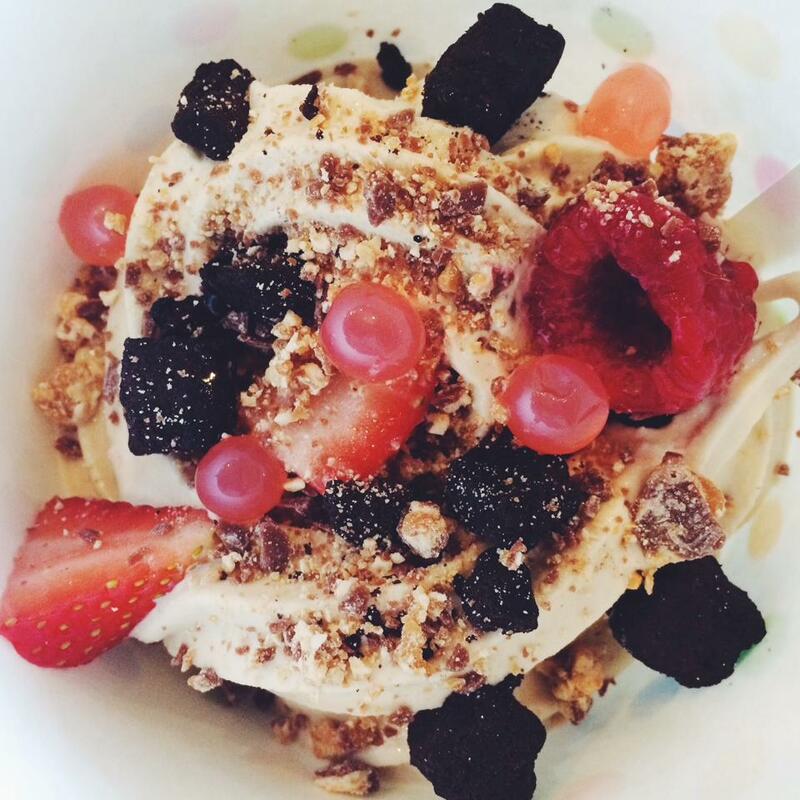 Mix in as many toppings as you like, choosing from over 65 that we have available at our exclusive topping bar. We have everything you could dream of, including granola, fresh fruits, all your favorite candies and cereals, and specialty items including popping boba bubbles, and even creamy rich peanut butter sauce.